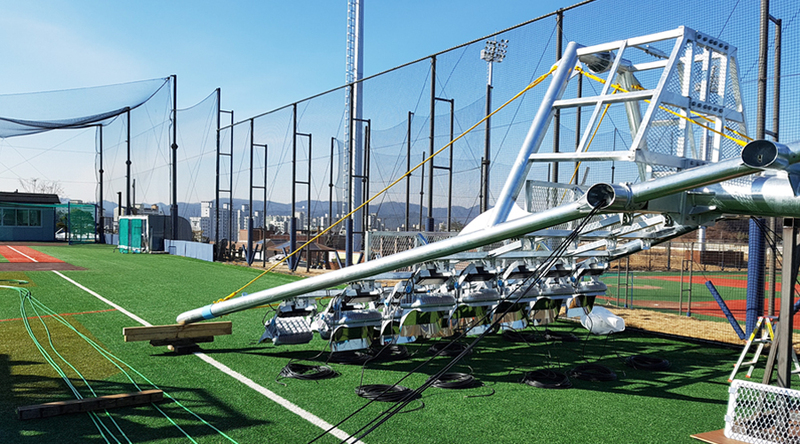 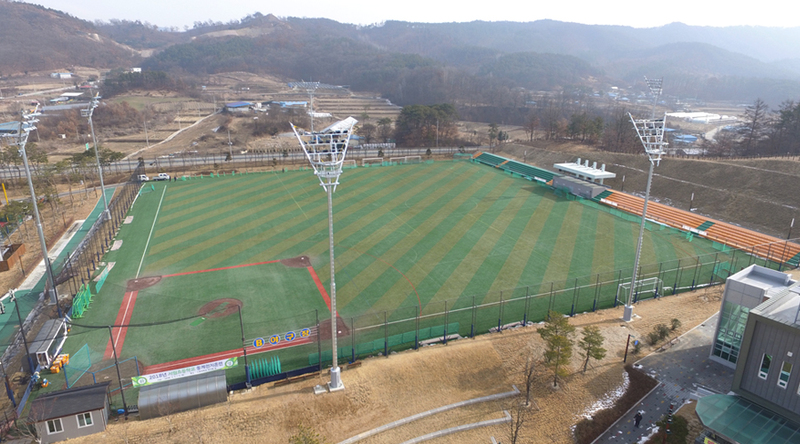 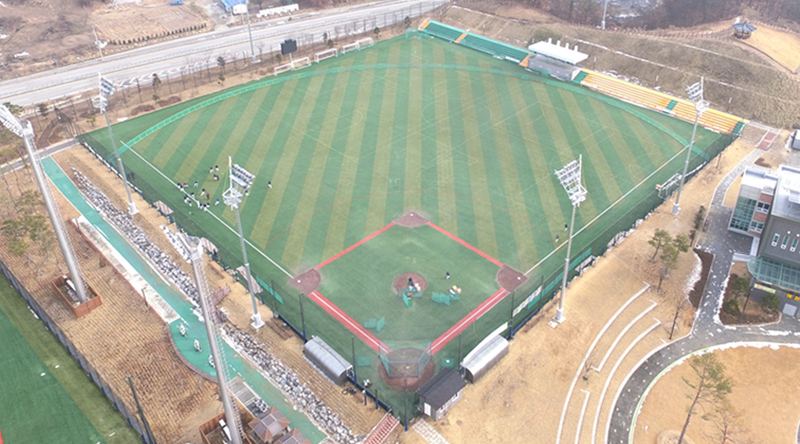 The Y tower was installed for the first time at Sports Park B baseball field managed by boeun country office. 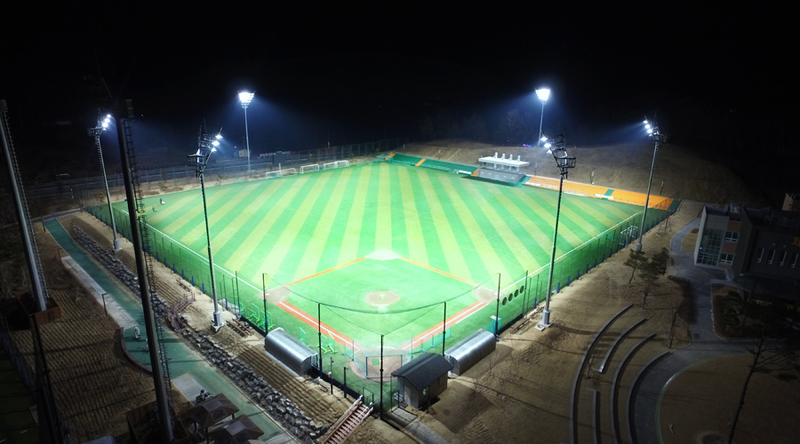 Installation completion about LED 1200W sports flood light. 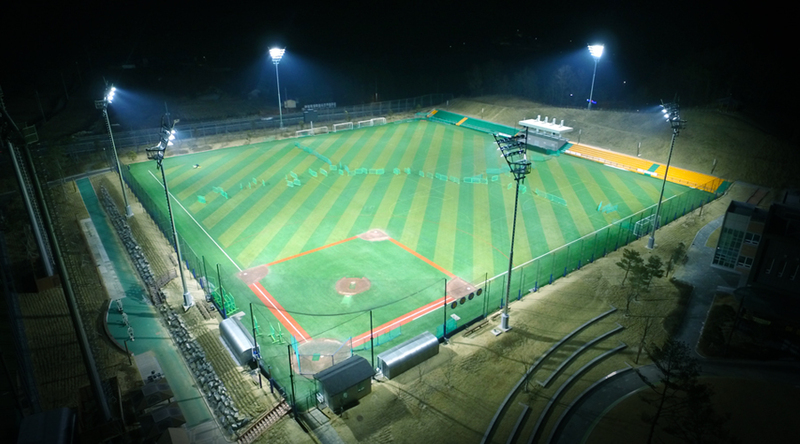 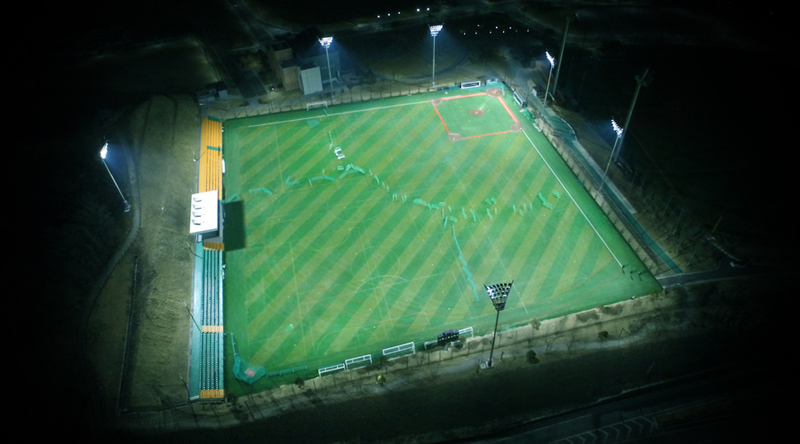 Construction Completion with lighting design for infield and outfield by KS standard illumination. 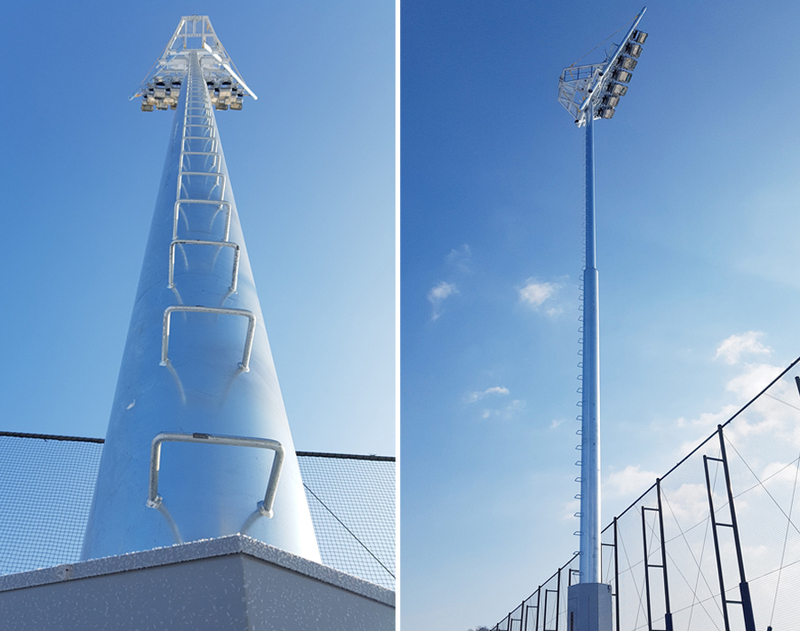 Production and construction of fixed lighting tower, smart moving multi-stage lighting tower, Up-down lighting tower, Y tower. 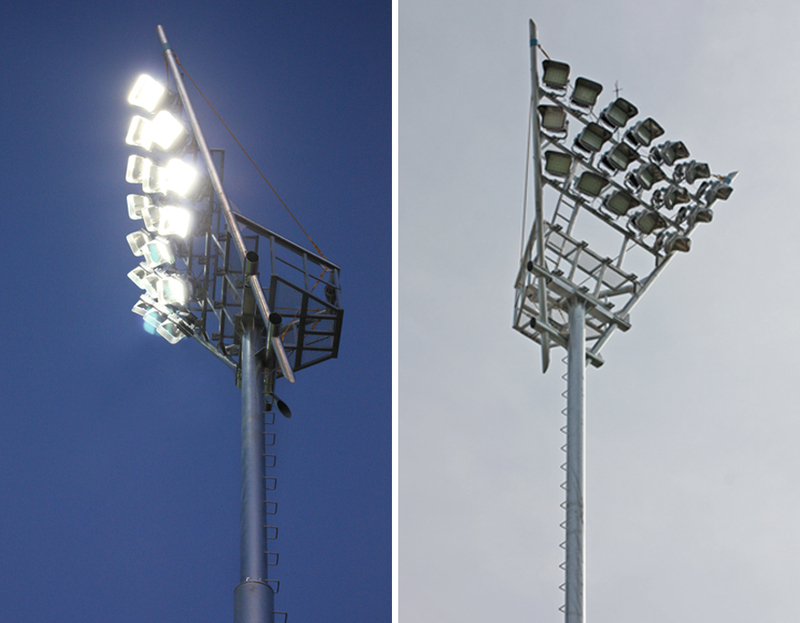 Adjustment of each of LED 1200W sports floodlight to see the aiming point separately / construction has been finished.  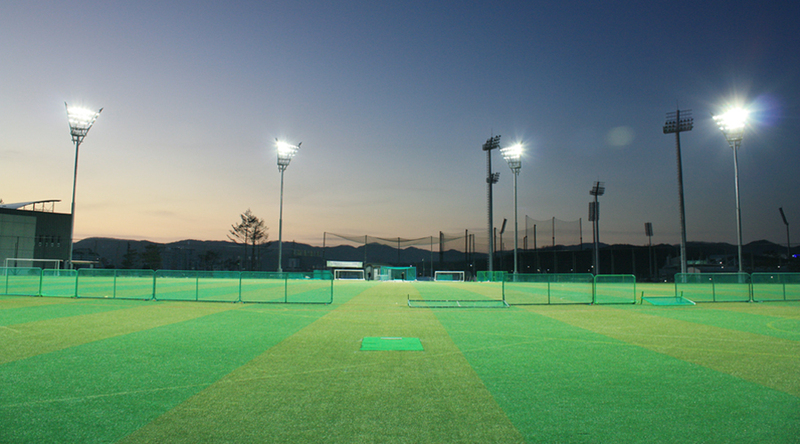 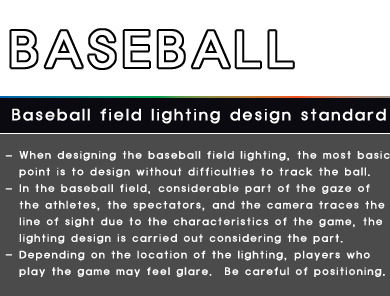 JINWOO ELTEC is sports lighting design and construction specialty company about baseball ground, soccer field, tennis court and golf courses. 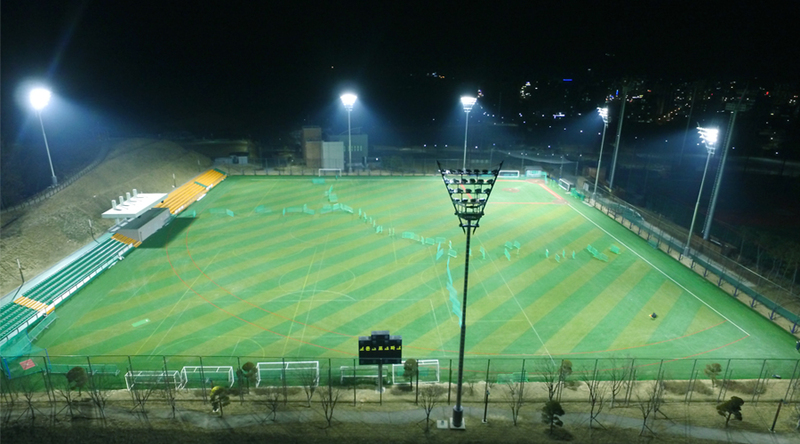 Self production and construction for High power LED sports flood light and even Y tower. 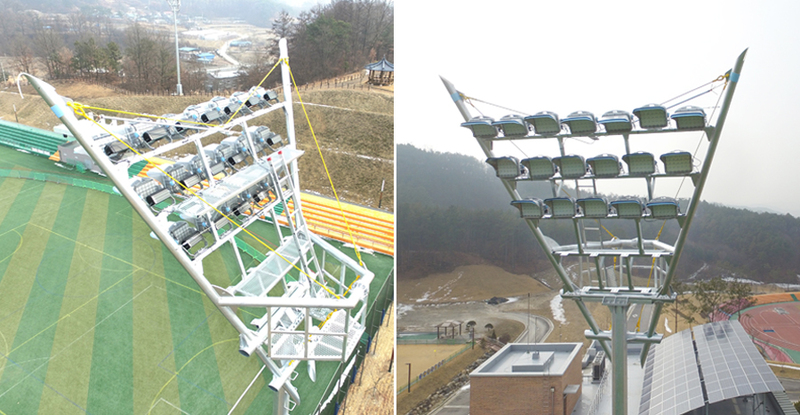 Korea sports lighting No.1 JINWOO ELTEC!